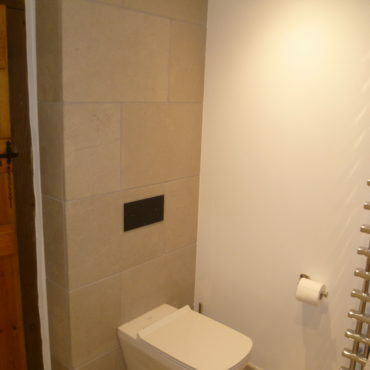 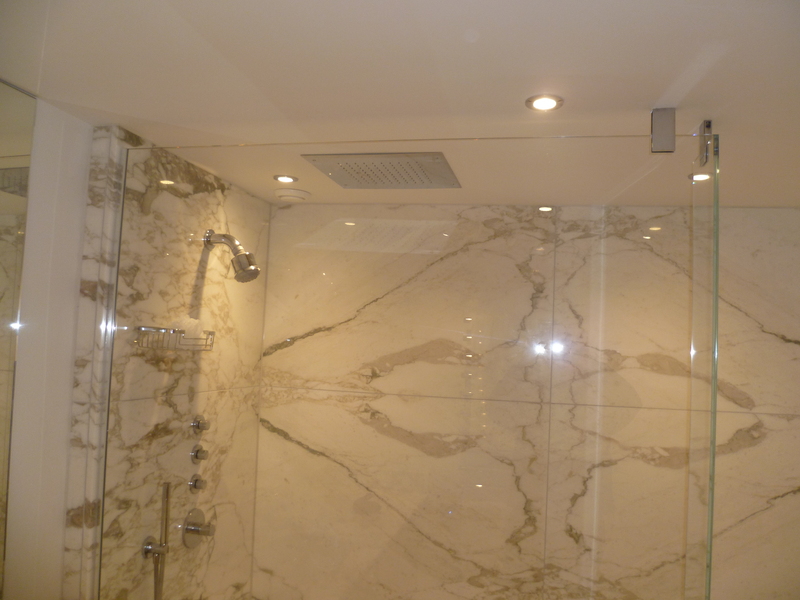 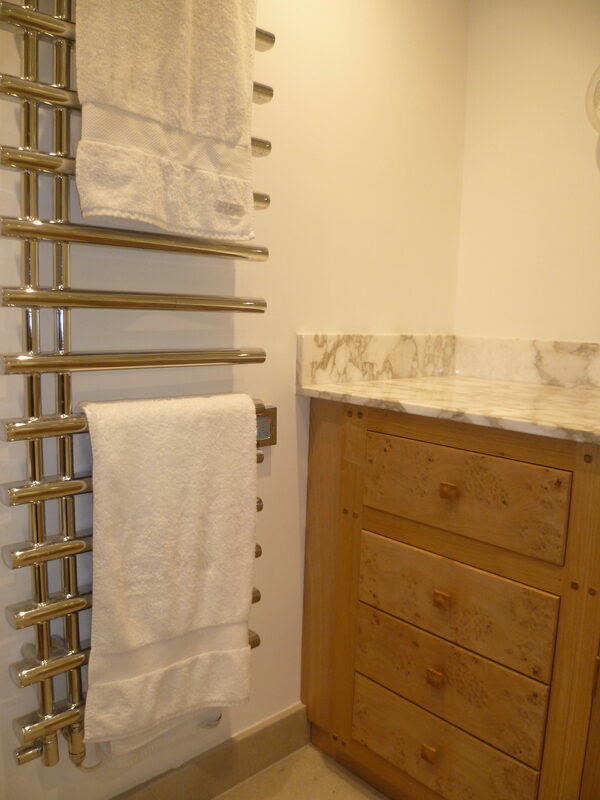 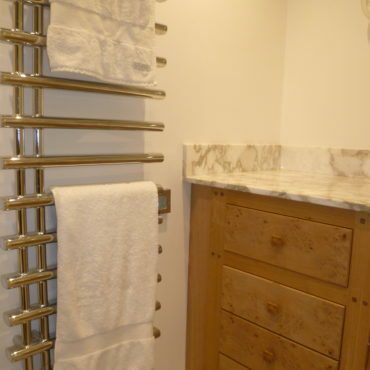 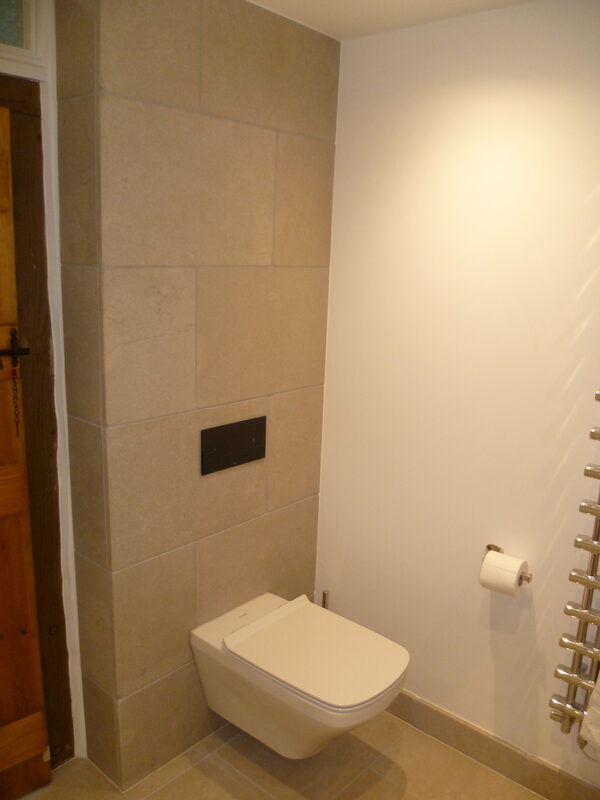 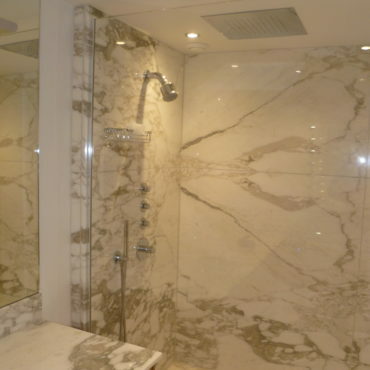 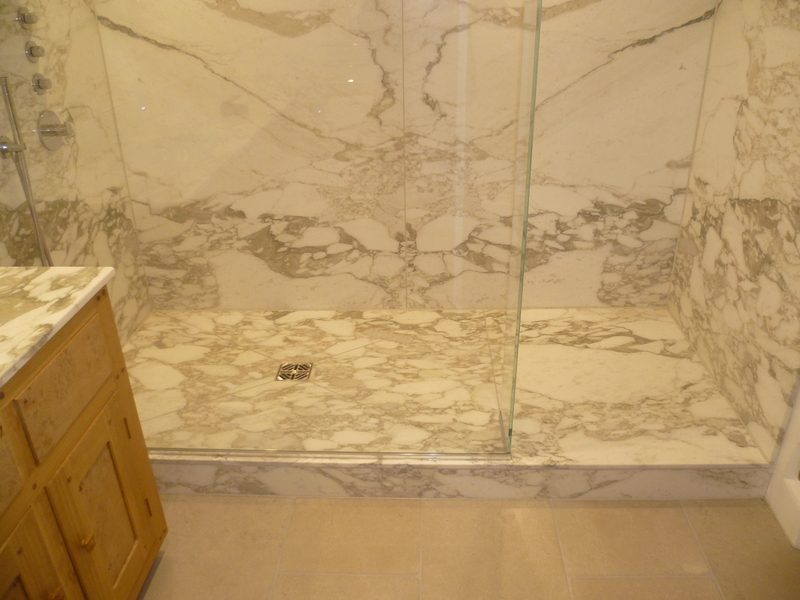 Master en-suite shower room in Little Missenden. 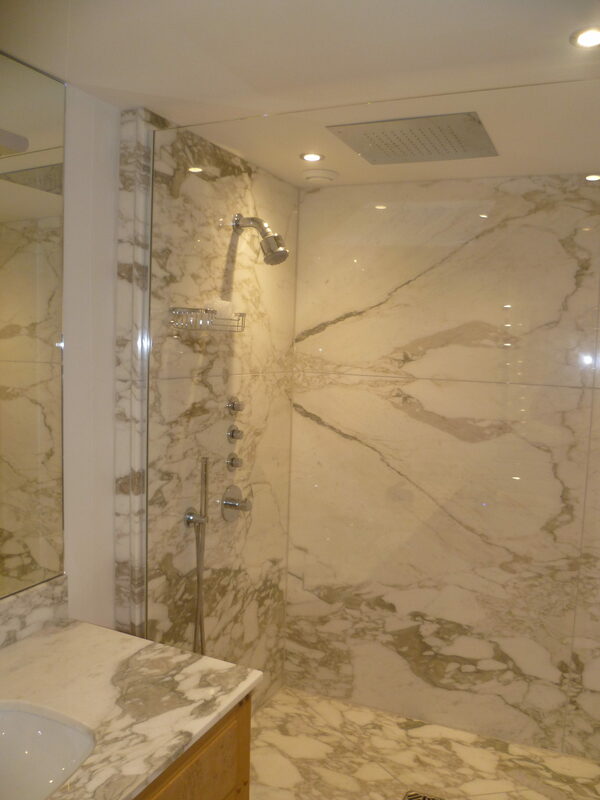 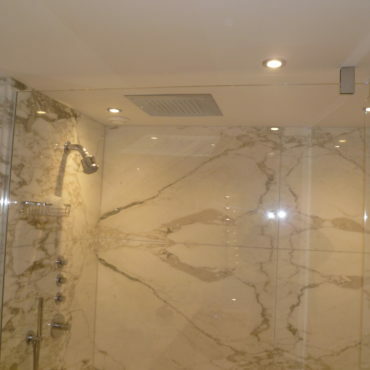 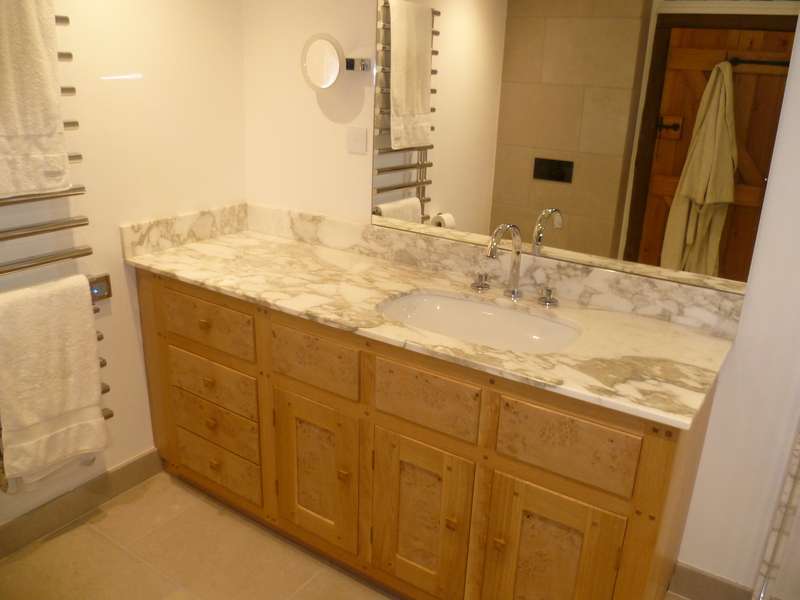 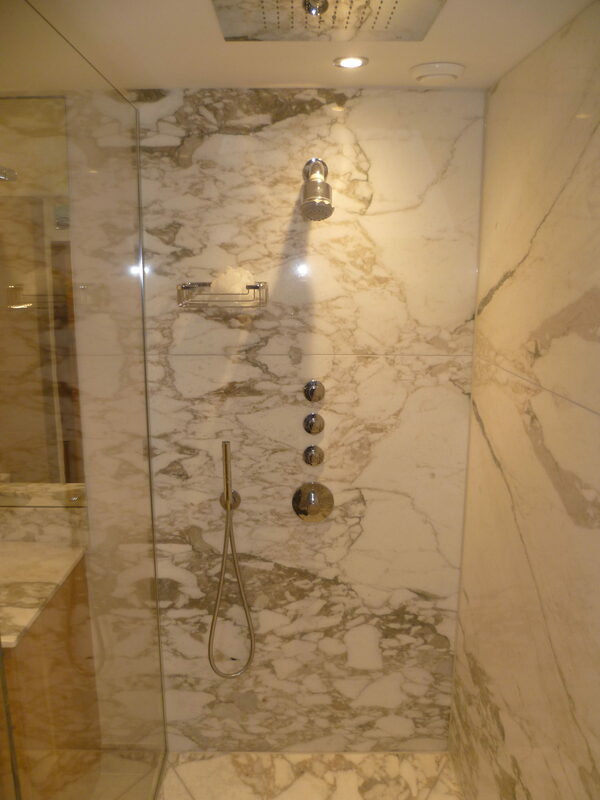 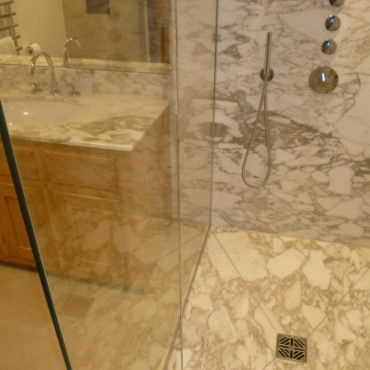 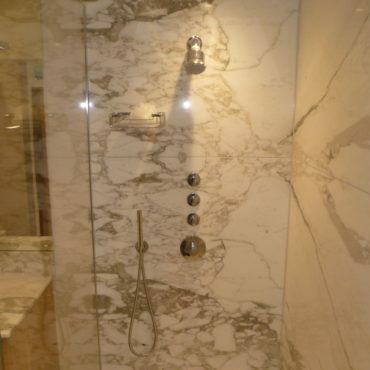 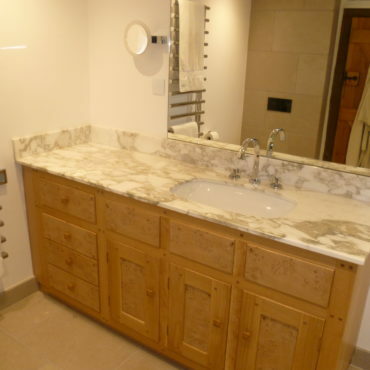 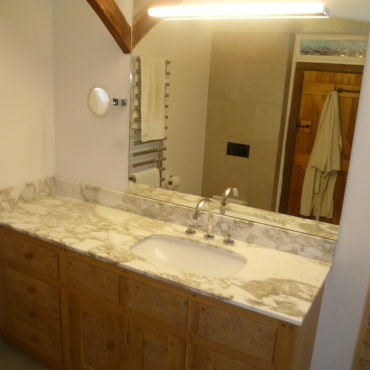 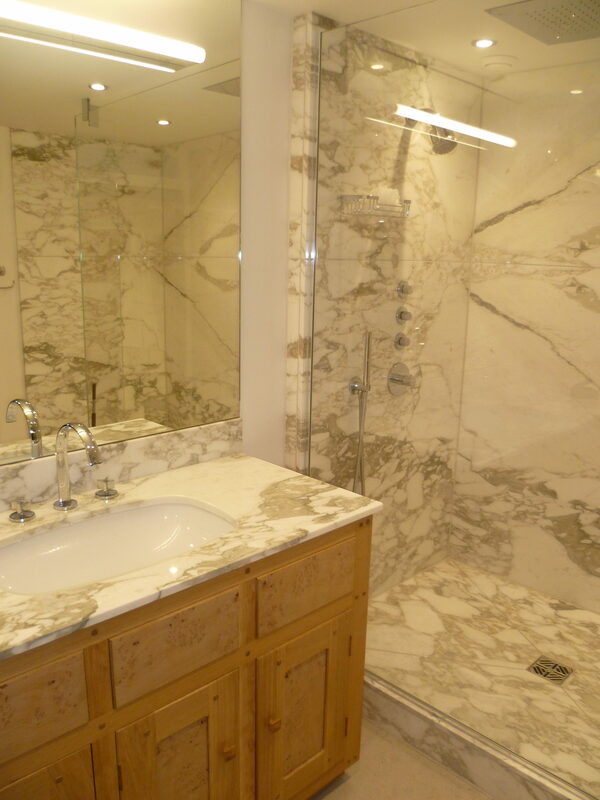 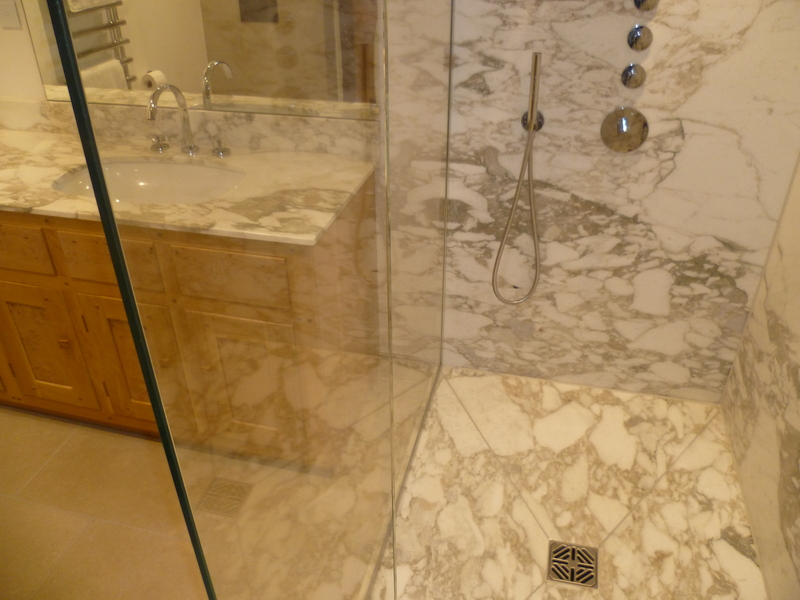 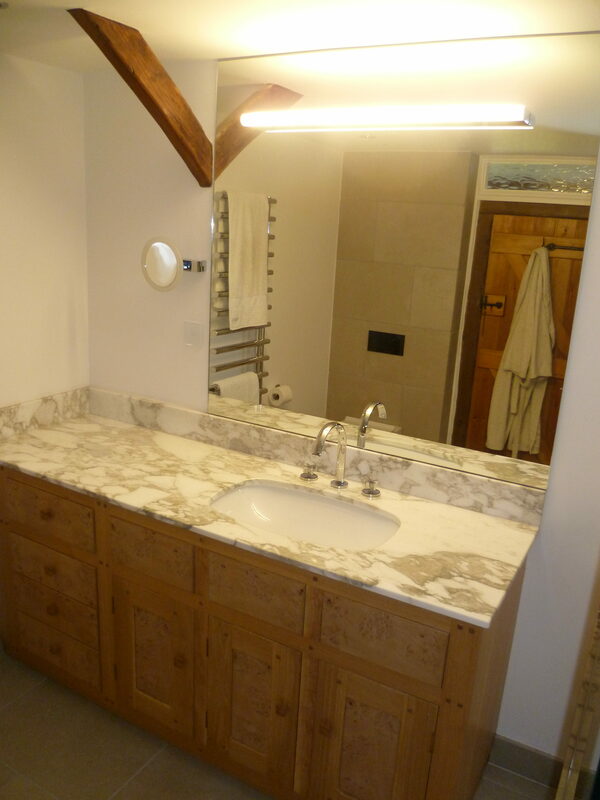 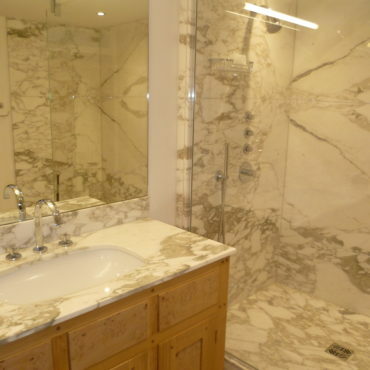 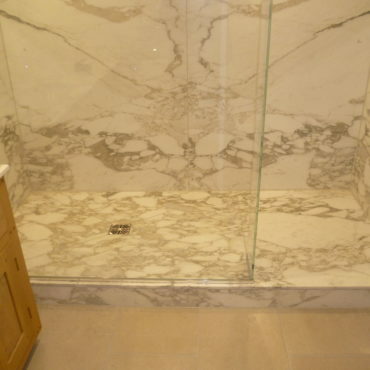 Bespoke marble basin worktop, shower tray and shower enclosure walls. 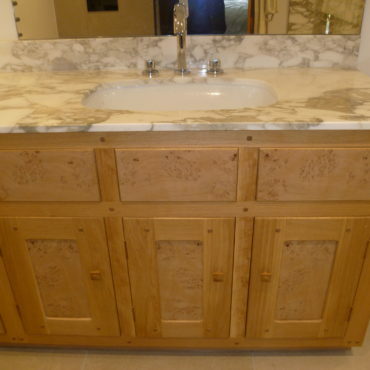 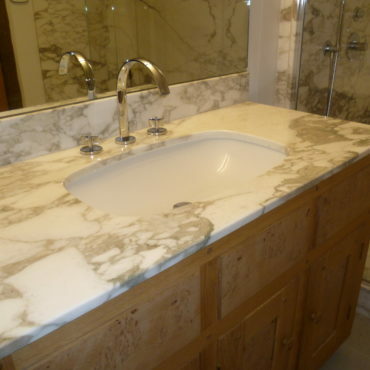 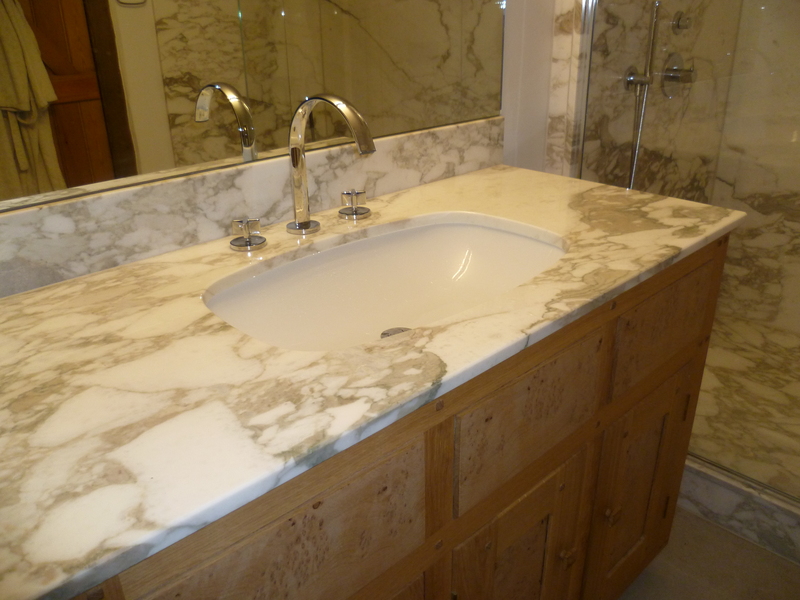 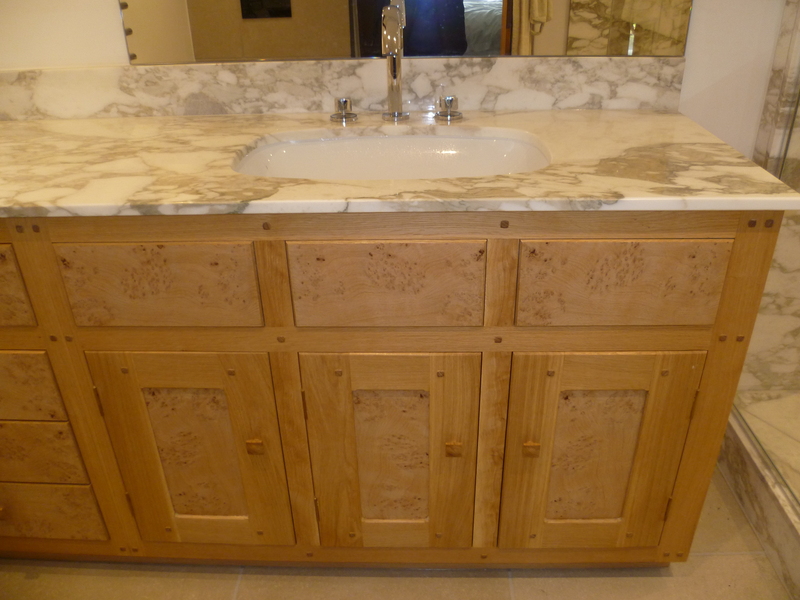 Basin unit also built to the clients specific requirements.